Talk about a thing of beauty!!!! 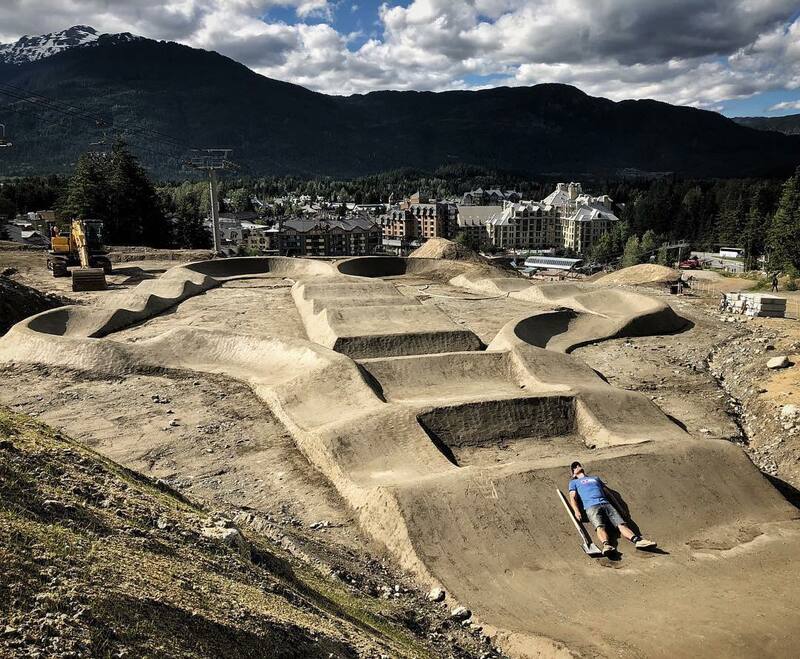 We can hardly wait for Crankworx Whistler. "The Homecoming, Crankworx Whistler August 10 - 29, is now right around the corner! 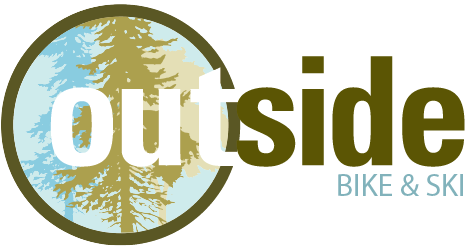 This venue is where it all began, where careers take flight and where the season culminates in a raucous showdown of gravity-mountain biking's finest riding."